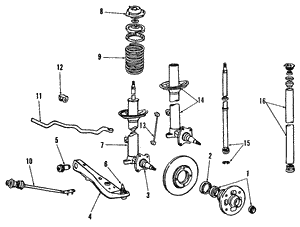 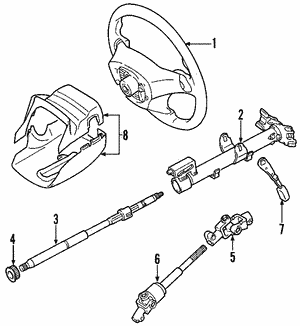 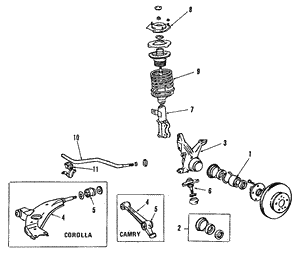 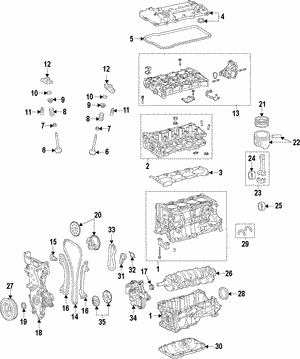 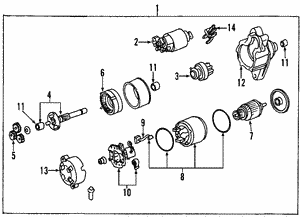 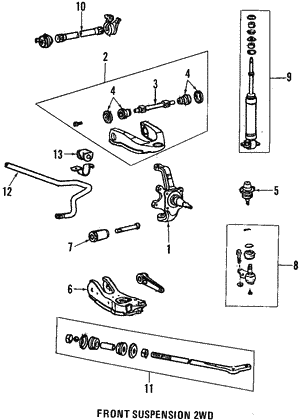 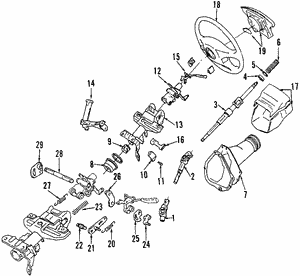 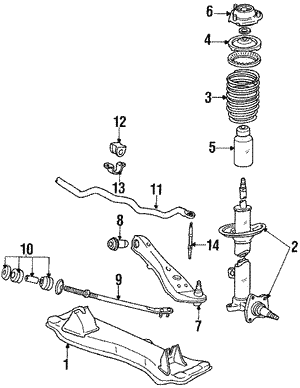 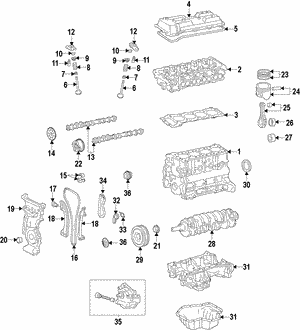 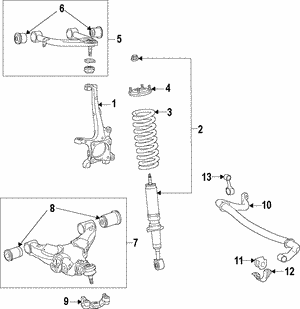 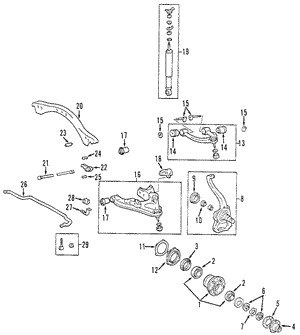 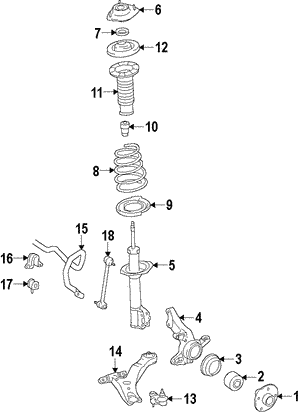 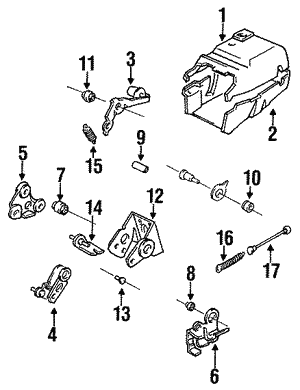 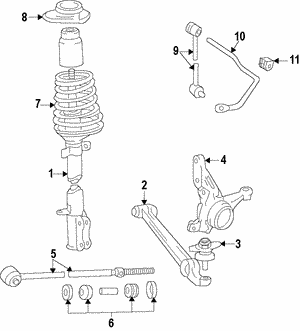 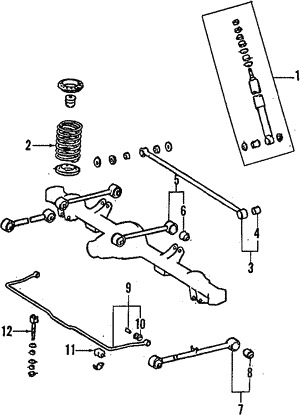 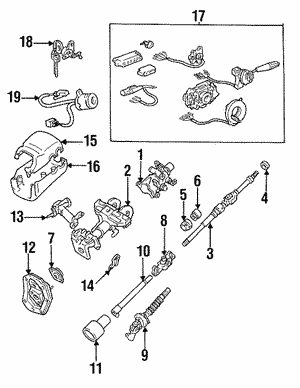 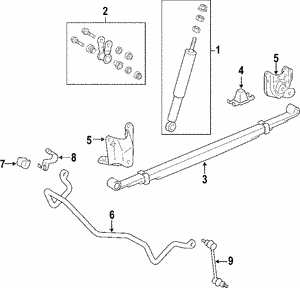 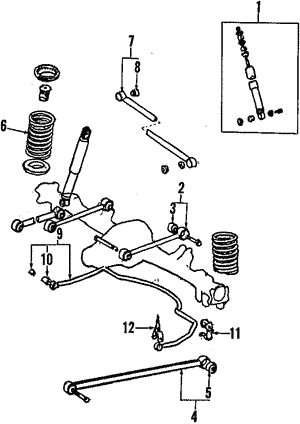 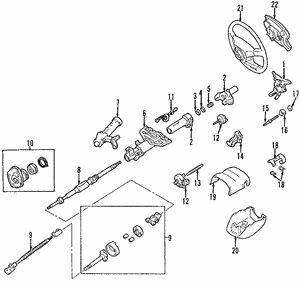 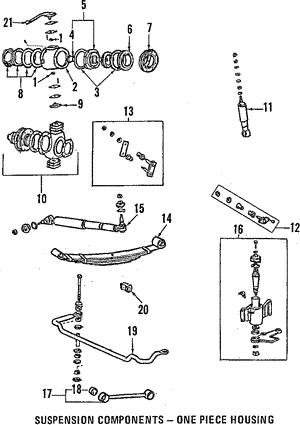 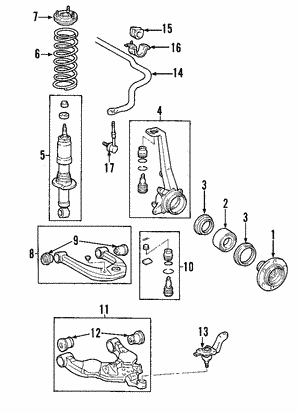 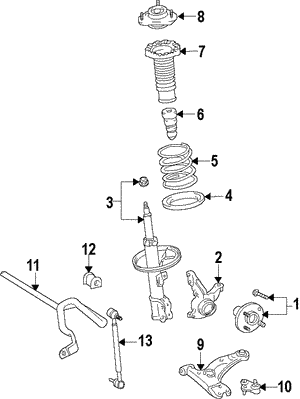 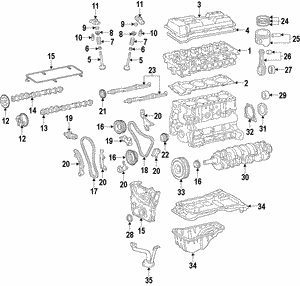 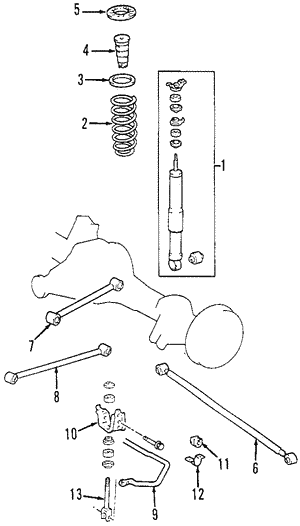 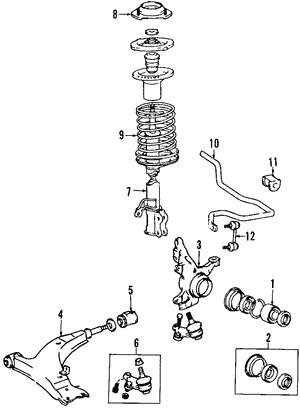 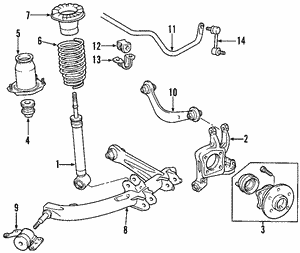 Conicelli Toyota Parts specializes in offering an extensive catalog of Genuine Toyota parts. 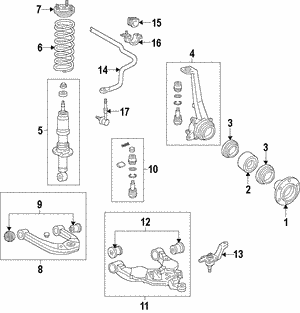 We pride ourselves in delivering competitive pricing, quick turnarounds and excellent customer service. 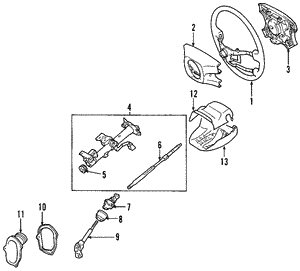 If you can't find the Toyota Bushing and Bearings that you are looking for — don't hesitate to contact us. 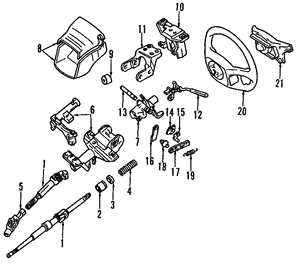 We will find the part for you!